Do You Need Dental Implants Mooloolaba? Dental implants have been the biggest change in dentistry in my working career. Implants are a man-made replacement for tooth roots that have been extracted. The artificial tooth roots actually bond with the bone of the jaw, and this is known as ‘osseointegration’. Implants look and work like your natural real teeth. The dentist, at the initial consultation, will take take X-rays to make sure there is sufficient bone to hold an implant in the area required. The implant, called a fixture, is placed into your jaw, by a specialist Oral Surgeon. At the same appointment, a temporary tooth is provided that allows you to function and look normal. The implant will need normally three months to integrate with the jaw-bone before the impression for the new crown can be taken. 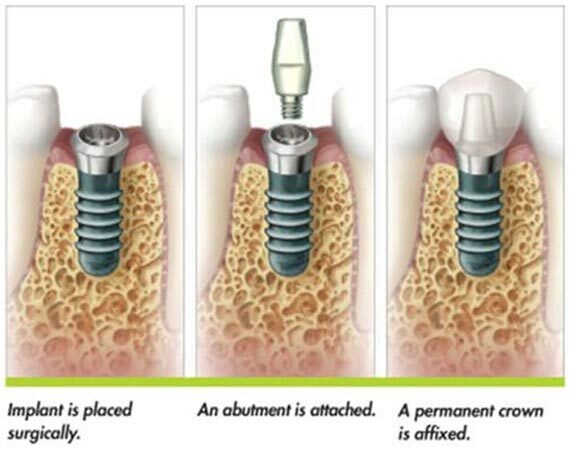 The new crown is placed and screwed into the implant that is now attached to your jaw bone. The end result will be a new tooth that functions just like a natural tooth. 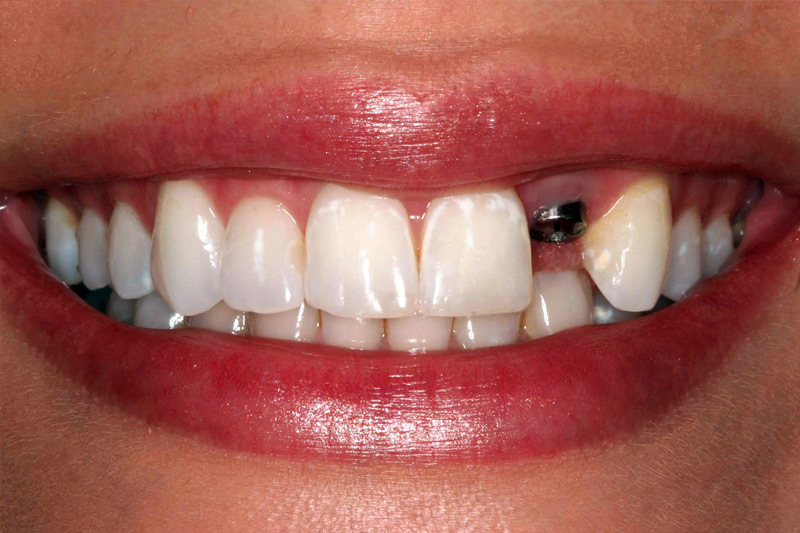 This new tooth has to be maintained with normal dental hygiene to keep the gum around it clean and healthy. One of the most popular treatments involving implants is to incorporate two of them, one each side, into a lower denture, whereby the denture attaches to the implant, and this greatly improves the retention and function of a lower denture. If your in need of quality dental implants Mooloolaba, give us a call.